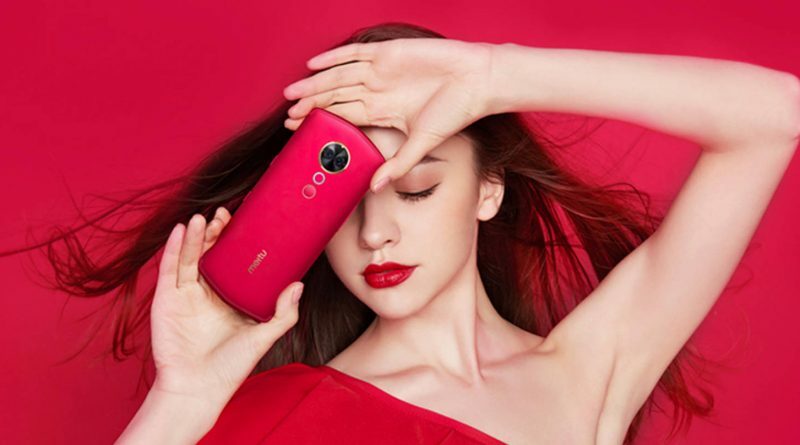 Meitu is not a brand of smartphones, which is associated in Poland. Soon, however, this may change due to Xiaomi, which takes over the hardware department of the company. The Chinese believe that in this way both companies will benefit. The first one will finally be able to sell more phones, because they have not really sold them so far. The Meitu brand will not disappear from the market. However, you will not be designing your own smartphones by yourself. This is Xiaomi now. Like the R & D department or distribution. Simply, in the Mi salons soon there will be phones under the new brand. This will significantly increase their visibility, because with this until now it was poor. For about 5 years, the company managed to sell about 3.5 million smartphones. Meitu will continue to deal with software for cameras that will go to smartphones already created by Xiaomi. The Chinese also argue that the new agreement will allow it to expand the database of users of social networks, but it is not entirely clear what this means. It’s hard to say if any additional preinstalled software will appear on Xiaomi phones. This can not be ruled out. The Meitu company will initially only get some percentage of profits from partner sales of smartphones. After about five years, this should be done under the terms of the license. You can find the offer of Chinese brand products in the offer of our Sferis store .